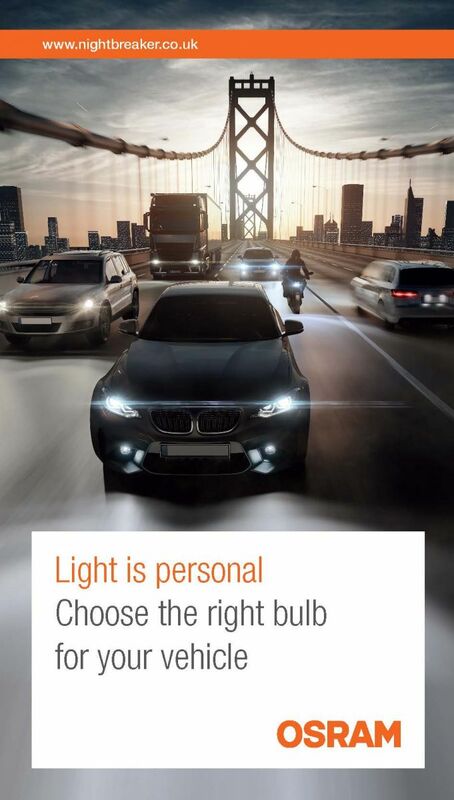 A desirable light solution for design and style oriented drivers. 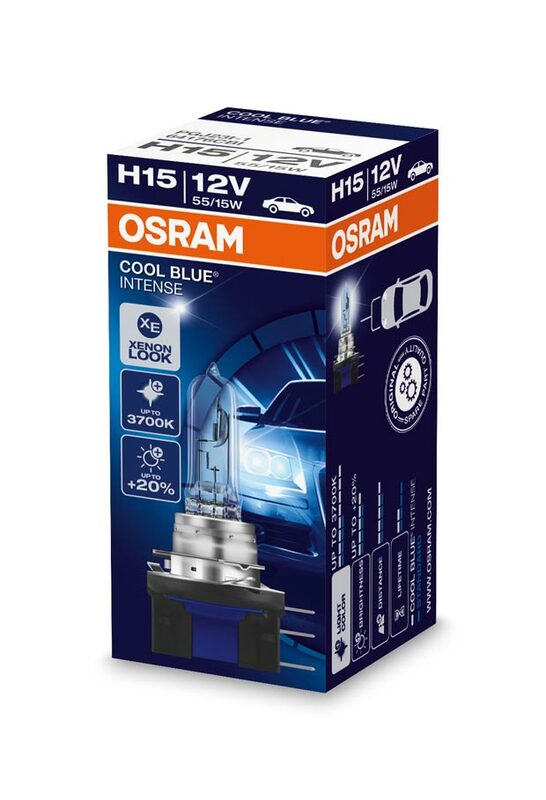 Compared to standard halogen bulbs, COOL BLUE® INTENSE provides up to 20% greater light intensity and up to 4200 Kelvin colour temperature which means it is considered the bluest halogen bulb that may be installed legally in a vehicle. 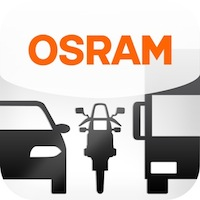 Its bluish light makes your journey considerably more pleasant as well as creating an impressive blueish appearance. 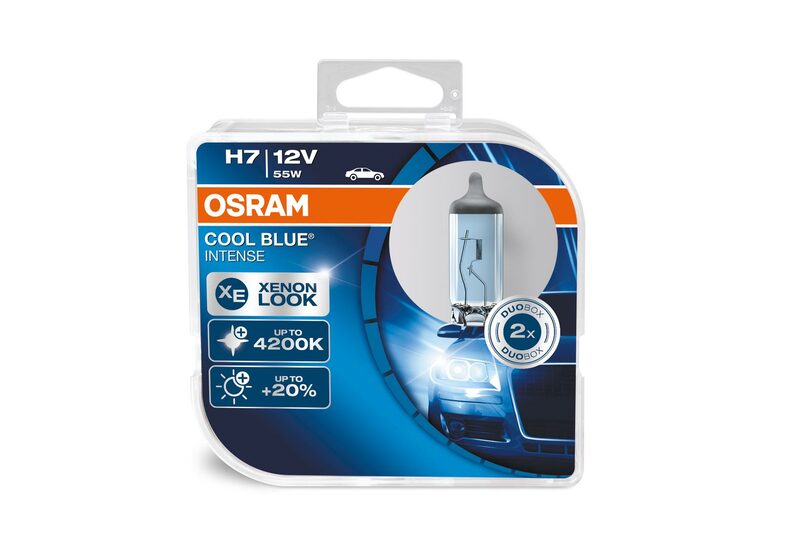 OSRAM COOL BLUE® INTENSE halogen bulbs are ECE compliant and available for all forward lighting applications. 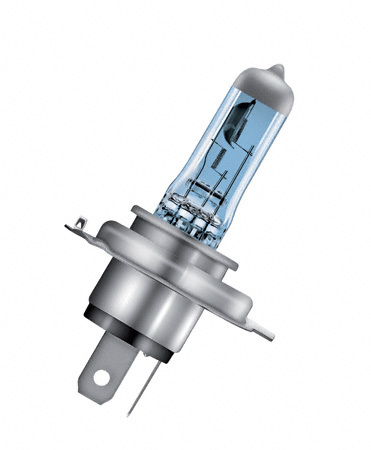 They also have the same power consumption as standard bulbs – therefore over heating of the headlamps and wiring is not an issue and they are suitable for clear glass or plastic headlamps. 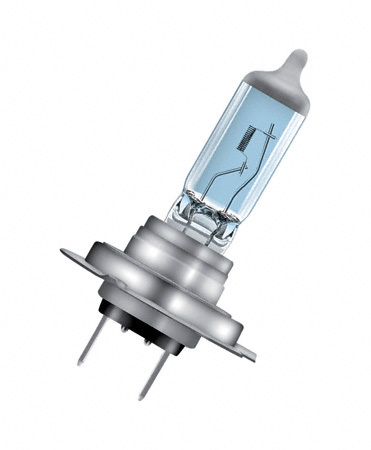 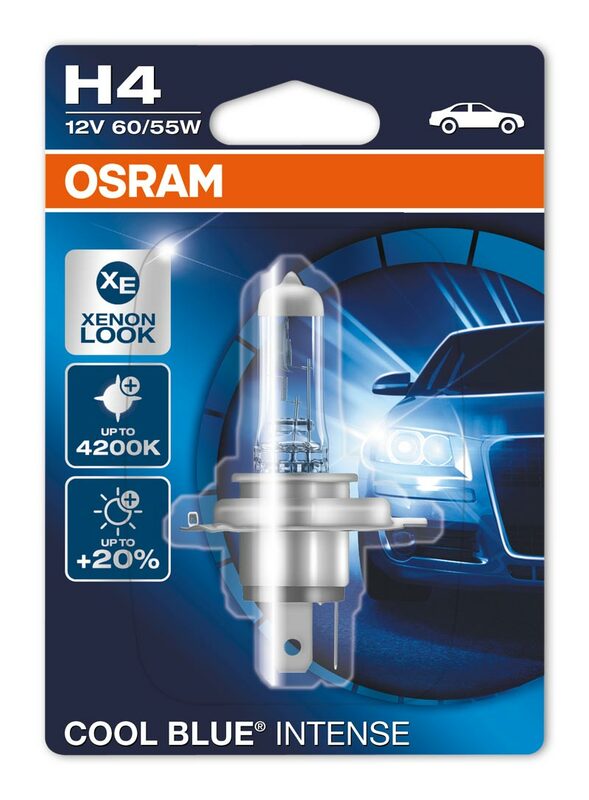 Click here>> to see our range of COOL BLUE® INTENSE HID (Xenon) bulbs.